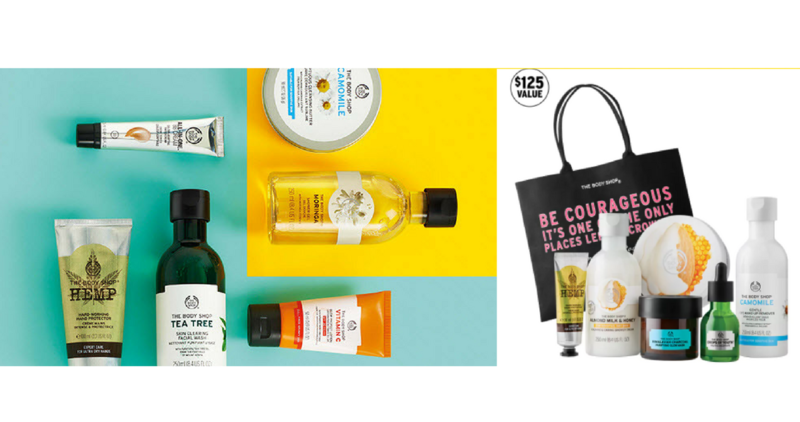 Through today only, the Body Shop is offering FREE shipping on any order! 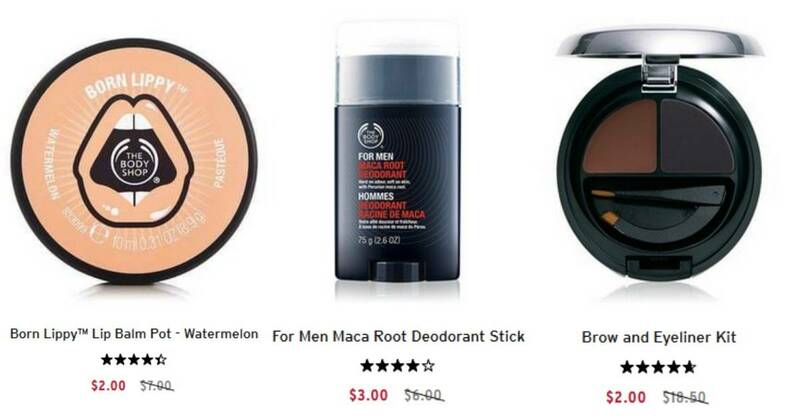 There is no coupon code needed and this is a great time to stock on your favorite items like body butters, facial care items, or shampoos. They’ve also got a Summer Sale going on with prices starting at $2.